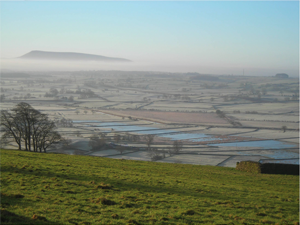 The Long Preston Wet Grassland Project was launched in 2004 with the aim of improving the wildlife value of the Ribble floodplain between Settle, Long Preston and Wigglesworth. 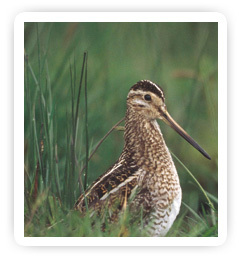 The project area covers 1890 acres and is home to many specialist species of flora and wading birds. There are two walks in the area and six interpretation boards at locations bordering the project site.